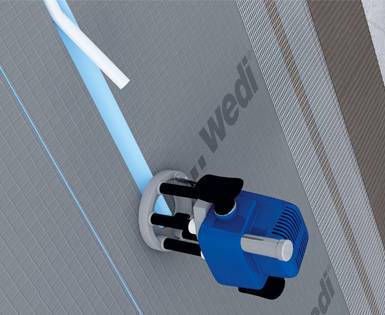 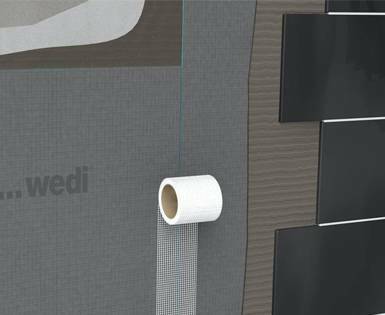 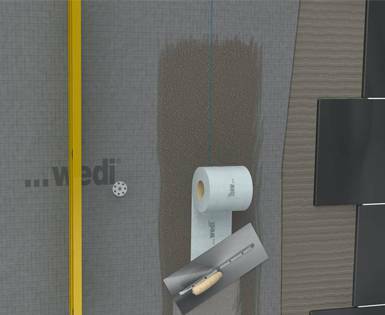 As a result of the different design strengths, the variety of possibilities offered by wedi building boards are infinite. 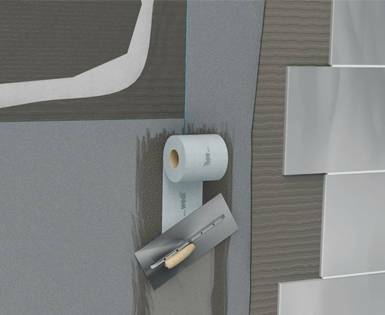 They can be used on practically every possible type of surface. 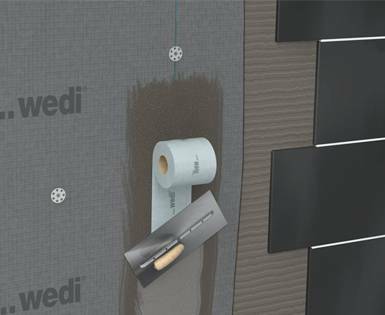 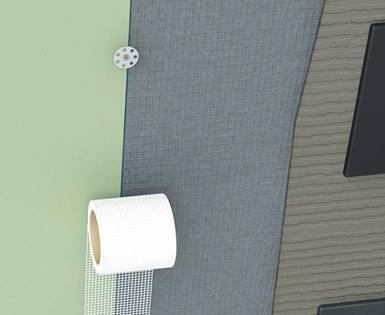 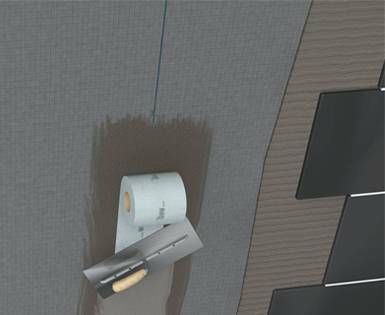 Whether on old tile surfaces, on anchorable or non-anchorable surfaces, in order to create a flush plasterboard surface, on drywall studding or on extremely uneven walls.